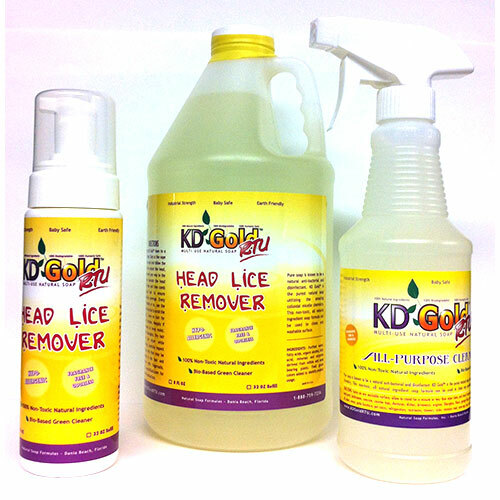 TUESDAY, Aug. 18, 2015 (HealthDay News) — Drug-resistant head lice are very likely coming to a school near you, U.S. investigators warn. At least 25 states host lice populations that don’t respond to common over-the-counter treatments, a new analysis reveals. Permethrin, part of the pyrethroid class of insecticides, has long been the go-to weapon against head lice, mosquitoes, bedbugs and other insects. But continued exposure to permethrin has caused a huge swath of the dreaded insects to develop genetic mutations that render such drugs useless. “It’s a very classic resistance story,” said study lead author Kyong Yoon, an assistant professor in the biological sciences and environmental sciences program at Southern Illinois University in Edwardsville. 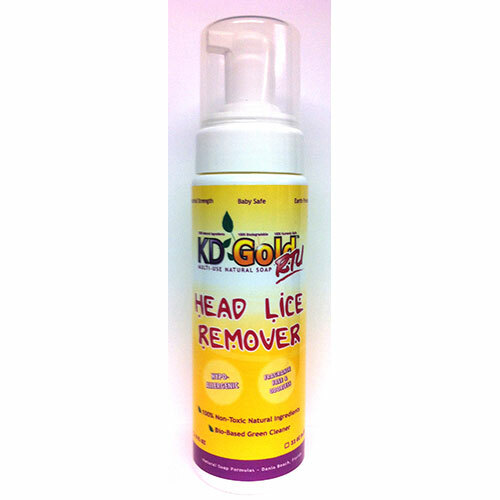 Head lice, which can’t jump or fly, transmit by direct physical contact. They quickly infest the neck and head, feeding on blood and attaching their eggs to the base of hair shafts. Six million to 12 million U.S. children are infested with head lice every year, “with parents spending about $350 million dollars annually on permethrin-laced over-the-counter and prescription treatments,” Yoon said. 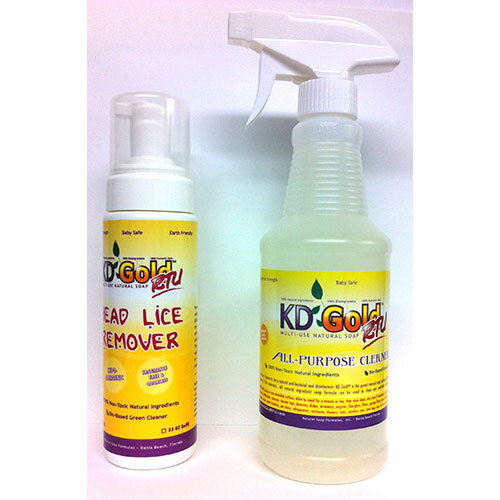 Lice infestations occur in rich neighborhoods as well as poor ones. For this study, Yoon and his fellow researchers developed molecular diagnostic tools to track American lice. Results are still coming in from several states evaluated so far. In 25 states — including Arizona, California, the Carolinas, Connecticut, Florida, Georgia, Illinois, Maine, Massachusetts, Texas and Virginia — lice have what Yoon calls “knock-down resistant mutations” — a triple whammy of genetic alterations that render them immune to over-the-counter permethrin treatments. Lice in four states — New Jersey, New Mexico, New York and Oregon — have developed partial resistance, the researchers found. Michigan’s lice have no resistance as yet. Why remains unclear. Yoon is scheduled to present his team’s findings Tuesday in Boston at a meeting of the American Chemical Society. Data and conclusions presented at meetings are usually considered preliminary until published in a peer-reviewed medical journal. 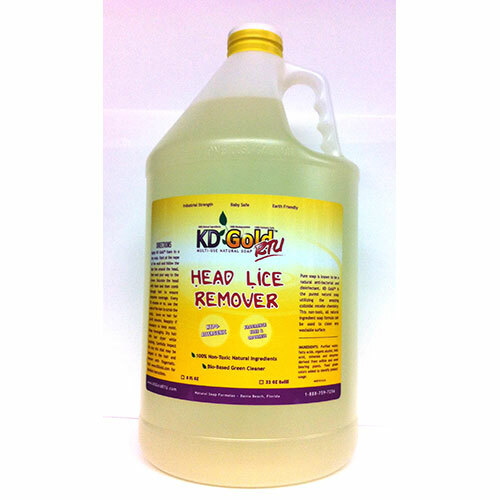 The good news is that prescription medications that don’t contain permethrin remain effective against lice. These contain powerful agents such as benzyl alcohol, ivermectin, malathion and spinosad. Lindane shampoo is another alternative for difficult-to-treat cases. “Prescription drugs will be pricier. But if you try and save time and money and treat it on your own it will probably get worse rather than better,” Yoon said. Philip Tierno, professor of microbiology and pathology at the New York University School of Medicine in New York City, expressed little surprise with the findings. Over the years powerful pesticides have been taken off the market, Tierno explained. DDT was withdrawn in the 1970s because of environmental concerns, he said, and organophosphates, which were neuro-toxic, were restricted after 9/11 because the government feared its use by terrorists. “Only pest control experts had access,” he said. “That meant that lice and other things like bedbugs were constantly exposed to what we had left: permethrin. So they became resistant,” Tierno said.